The Pandora Society » The Uncommon Geek podcast Episode 53: The Pluto Podcast! The Uncommon Geek podcast Episode 53: The Pluto Podcast! Anything that has to do with space is awesome! And when we get to see a new planet up close and personal, it’s even more awesome! And when it’s Pluto, and we finally get to see what it actually looks like for the first time in human history, awesome does not even begin to do it justice! 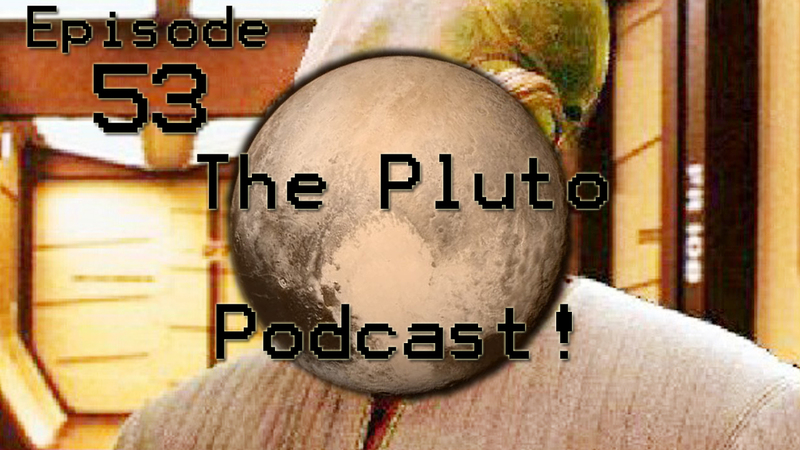 This episode is all about Pluto and space! With special guest star Tyler Grant, we talk about our reactions to the first sharp, true color image of the dwarf planet and what we think the future of humanity and space might be as a result. Personally, I hope to see humanity move into space in my lifetime, and we discuss all of that in detail!